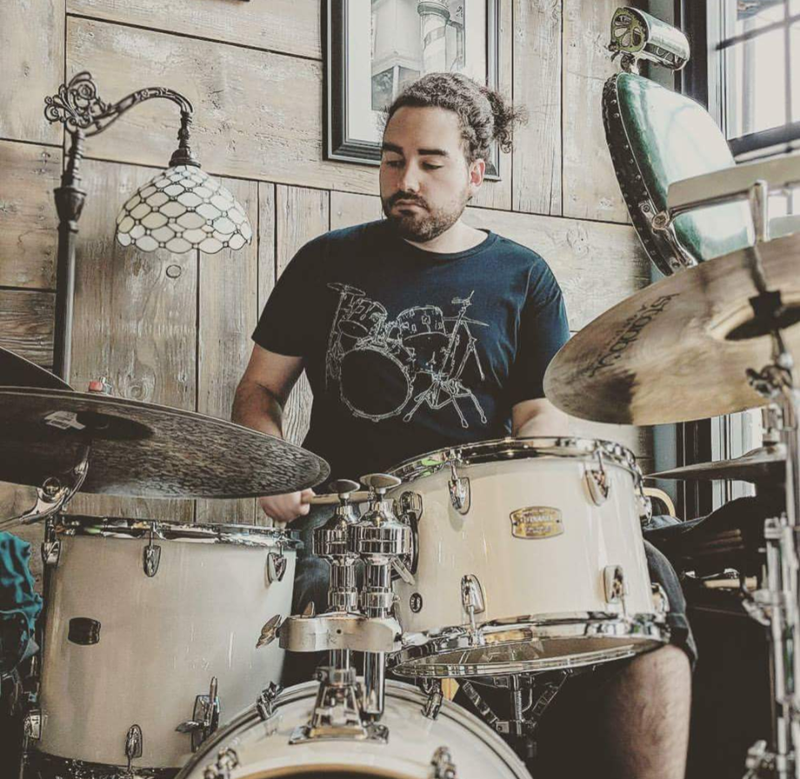 Justice is attending Utah State University as a senior in the Music Education department, he has played at the University level Big Bands, Jazz combos, Guitar Esemble, Percussion Ensemble, and Wind Orchestra. He is also the drummer for a Pop, R/B and Soul group, The Band Vera. He is happy to teach many styles, and help students learn any of the music they want to learn.